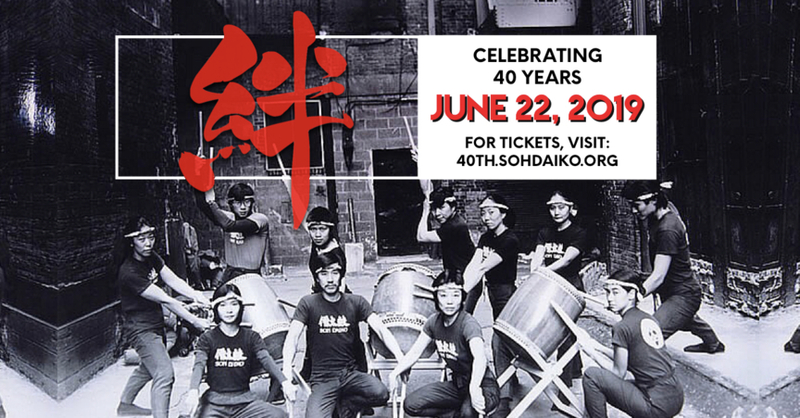 Posted in News | Comments Off on Play Taiko with Soh Daiko! Register Now. Posted in News | Comments Off on Join us at the 50th Commemoration of D.T. Suzuki, organized by the ABSC. Posted in News | Comments Off on Welcome, Trainee Class of 2016-2017!